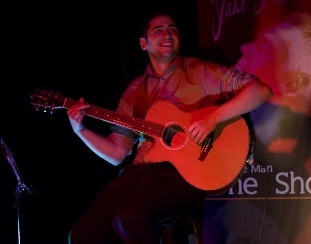 Dan is a driven individual with a great passion for music, which has stemmed from an early age. 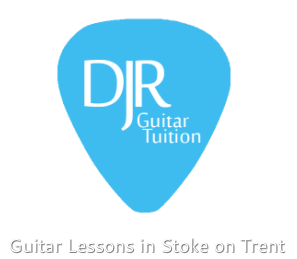 After completing a BTEC in music performance Dan has built up a solid client base across Stoke on Trent and Newcastle Under Lyme, teaching 1 on 1 electric and acoustic guitar lessons and group guitar lessons privately and across local music academies. Alongside tutoring, Dan actively participates in live performances; past appearances include several rock and metal bands, a Robbie Williams' tribute act, a funk/blues band and several function bands. Song writing is also something that Dan is very passionate about. His creativity regularly leads to new ideas posted across various social media plafforms, where he gains great feedback from his peers. Even though he is enthusiastic about all genres of music, his preferred taste is Rock, with his favourite band Dream Theater being a huge inspiration in his song writing. He is a great perfectionist in his work, and his attention to detail is second to none which reflects in his teaching.